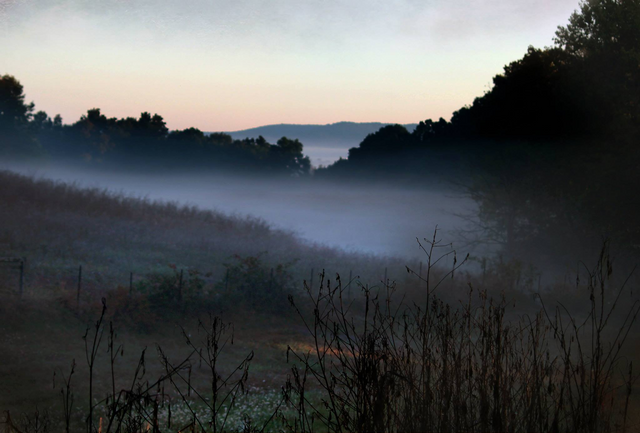 @paintingangels wrote about fall in Tennessee, which looks gorgeous, especially since it looked for a while like we might not get much fall here. We got accumulating snow on Sunday, but things have warmed up a bit and we got a really nice autumnal day today, so hopefully that will continue. 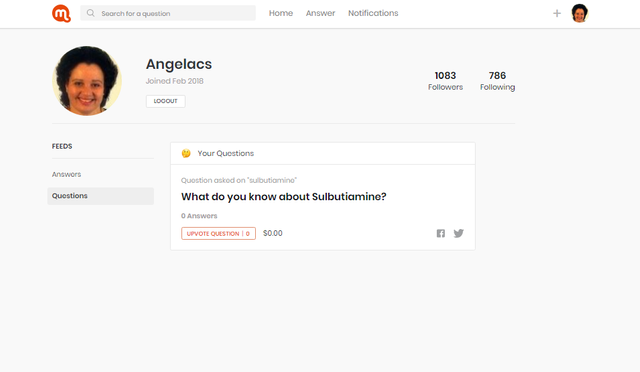 @angelacs wrote a guide to using Musing, Steem's question-and-answer app. Musing is an excellent way to pick up a few Steem without spending a lot of time, as they give significant votes to both questions and answers. @lifesacircus made a video about impostor syndrome and particularly feeling like being a beginner at some things will lead to people losing confidence in your developed skills. Although making decent-looking Steem posts is a dark art, and I don't think anyone who has done it will judge any awkwardness. Katelyn's full throttle momentum on her short film project continues to be inspirational to me as I try to build my own back up. Thanks so much for the shout out, @tcpolymath/ @doctorworm! I appreciate. Thanks also to @paintingangels and @lifesacircus for their posts. Will dig in to enjoy learning more about Tennessee's fall and imposter syndrome.